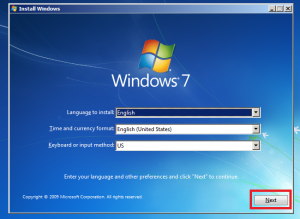 How can I reset my Windows 8 Administrator Password without using a 3rd party utility? If you have forgotten your administrator password or any local account password on your machine, follow these quick steps to regain access to your machine. 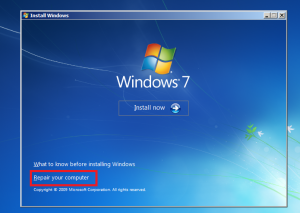 This process also works for Vista and Windows 7. 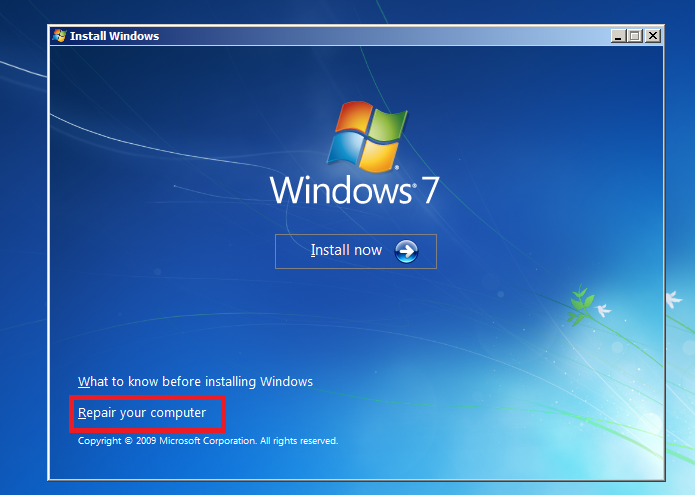 The only thing required is a CD/DVD/USB of your Windows Vista/7/8 ISO. In the command prompt is where the ‘magic’ happens. Basically we are going to temporarily replace a system file (Sethc.exe – Set high contrast), with CMD.exe. We can invoke Sethc.exe by pressing the shift key 5 times, where this would normally activate the “Sticky key” confirmation dialogue box – you now get a command prompt with full admin access to your entire machine ! That’s it, now just reboot your machine. Dude, this’s awesome, earned a fan.